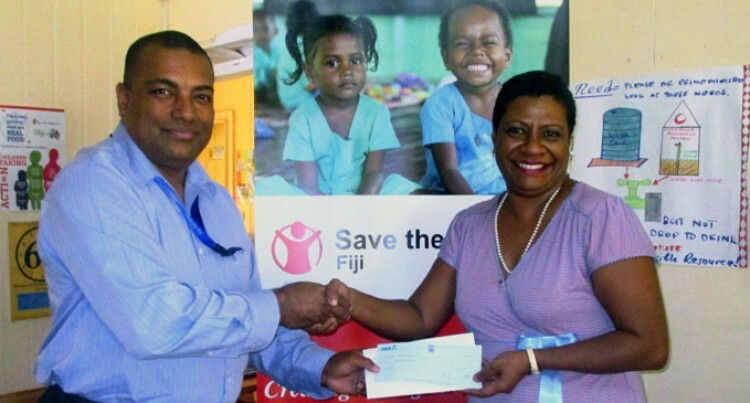 Save the Children Fiji has received a timely donation to boost their assistance to victims of Severe Tropical Cyclone Pam in Vanuatu. The $1000 donation was from the Fiji Development Bank. Save the Children Fiji chief executive officer Raijeli Nicole said they were grateful to FDB for supporting their work to assist the cyclone stricken families in Vanuatu. “We have organised a national appeal to give people in the country an opportunity to give directly to families and children particular in Vanuatu. The funds we are collecting will go towards the WASH kits- the water, sanitation and hygiene kits,” Ms Nicole said. The kits will consist of water purification tablets, soap and water. The kits, she said, was important especially after a disaster because this was when the water sources were contaminated the most. “This is the time when the possibility or the risks of being sick is high because you don’t have access to clean water. Apart from the kits, they are also intending to utilise the fund on the setting up of child friendly spaces. “After a disaster, things are not normal and routines are disrupted. For children to be safe, having a child friendly space in evacuation centres and communities is what can be the most loving thing at this time,” she said. Meanwhile, FDB public relations officer Lote Raboila said the donation was possible through an in-house appeal by their staff at their 11 branches.